Don't you ever think what to do in a rainy day? or What can you do when you have to stay at home with your children and maybe they are sick? 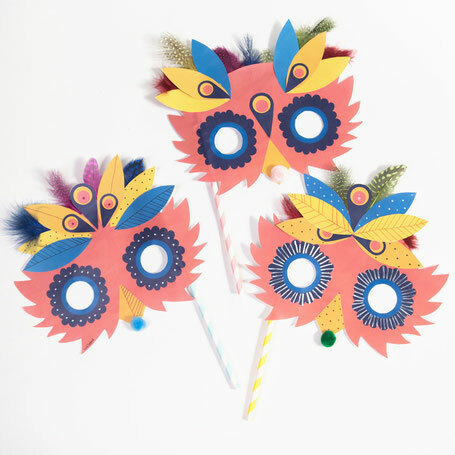 Here we come with a DY Carnival mask you can make with your little crazys at home! Try this mask and have fun with your children it doesn't need to be carnival! Click here if you want to download the mask! 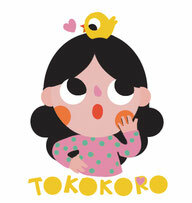 Tokokoro where the dreams become true!